How do I dispose of e-waste and old home appliances? Call now the free Green Line 0800 444 800! A Romanian consumes on average 8 batteries per year. Besides, we all have at home electrical and electronic appliances that are broken or we do not use any more. Everything that has a plug or needs a battery, including bulbs and fluorescent lamps, and does not work anymore represents waste electrical and electronic equipment (WEEE). 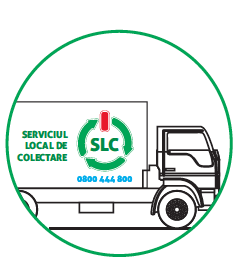 In order to discard it in the right and easy way, you now have at hand a national service addressed to all Romanian consumers who would like to set a good example for the people around them by contributing to environment protection and collecting e-waste separately. 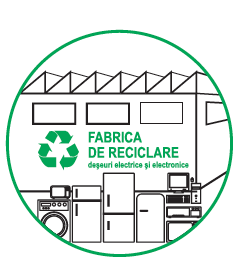 Legal entities are offered the necessary papers to dispose of electrical and electronic equipment. 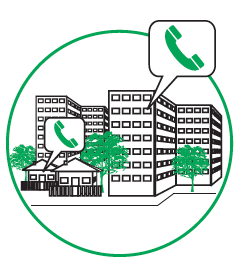 The green line (TelVerde) 0800 444 800 is your service of WEEE free pick-up from home or headquarters! At the green line 0800 444 800 you can find out details about where and how you can dispose of e-waste, where you can find collecting points, when and where we organize collection campaigns in your town/village, as well as other general information about WEEE. Dispose responsibly of e-waste or any item that has a plug or needs a battery! At the green line 0800 444 800 you can call free of charge from any phone network daily between 09.00-17.00 hours, you can request a free WEEE pick-up from home/headquarters, and the team of the local partner operator will come and take over your e-waste, ensuring free transportation. 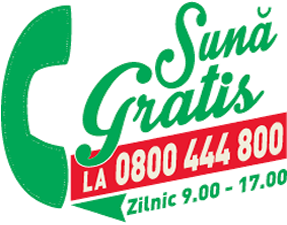 Acording to the procedure, after you make an order at green line 0800 444 800, you will be contacted by the team of our local partner operator.The take-over day and time will be agreed. The phone call deadline is 3 business days from the day your order has been recorded in the call-center. 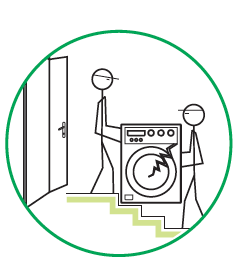 All you have to do is call green line 0800 444 800 - a free call to a clean environment! 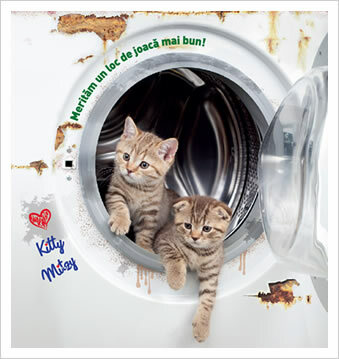 Call the free number 0800 444 800 and ask for a free e-waste pick-up! Based on your agreed order, the team of our local partner operator will come and take over the e-waste directly from your door! E-waste is uploaded and transported accordingly. At the recycling plant, the e-waste enters the recycling process – find out more here!